Want to know what’s on in the BVI? Our BVI events calendars shows the upcoming BVI events you may be interested in during your BVI yacht charter. You can find further suggestions here for what’s happening in the BVI, or visit the popular “What’s On” magazine the Limin’ Times. We highly recommend many of our events and see them as a great way to experience the local culture and environment. 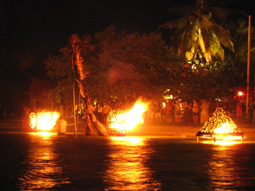 Fireball Full Moon Parties – every month at full moon. 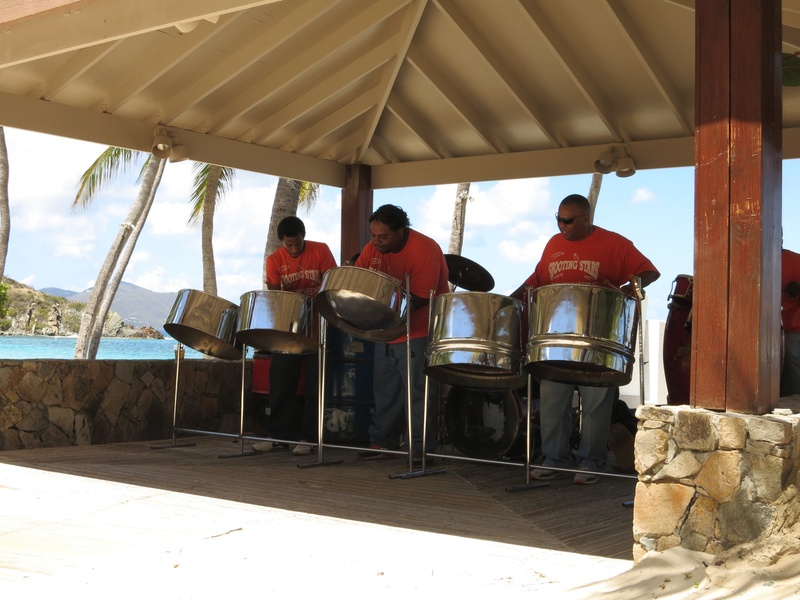 Held in Trellis Bay, Beef Island, this is a spectacle for all the family. Live music, Skydancers and buffet. Click here for more information. A must-do event during your BVI yacht charter. Love City Live! VI lifestyle event. Annual Sweethearts of the Caribbean & Annual Classic Yacht Regatta. Annual Dark & Stormy Regatta. Caribbean Arts & Crafts Festival. VISAR SUP Trilogy – Race 2. Spanish Town Fisherman’s Jamboree & Annual Wahoo Fishing Tournament. Please contact Horizon Yacht Charters BVI for more specific information around the time of your charter for what’s happening in the BVI.